Coral has always been one of my favorite colors, and I love when it’s in style! I’m excited about Pantone’s 2019 pick for color of the year! Bring on the coral weddings! 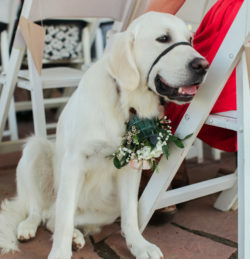 If you’re planning on bringing your fur baby with you to your destination wedding, I highly suggest you start training them to be your ring bearer or flower girl! 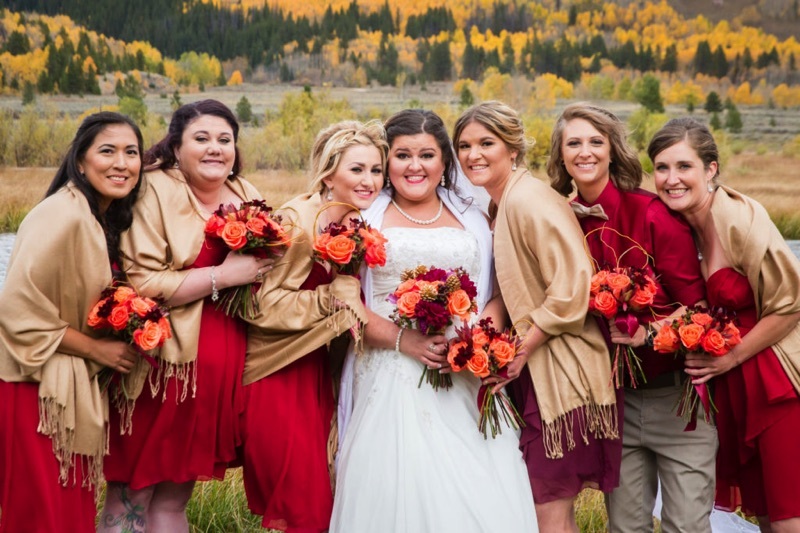 Especially if you’re having a Colorado Mountain Wedding. 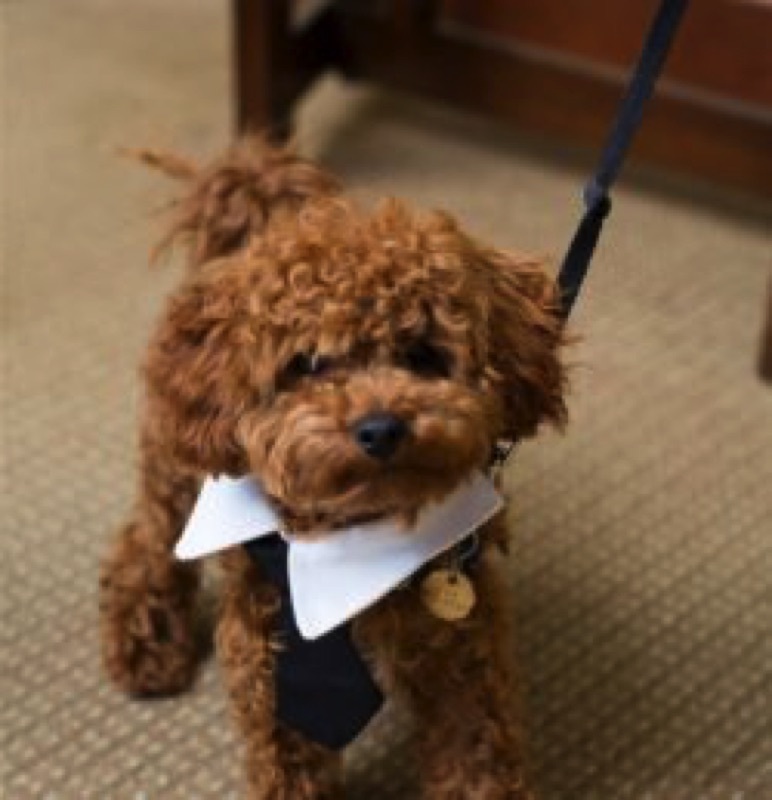 We are super dog friendly here! 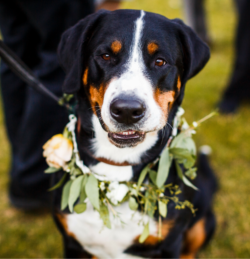 Someone to walk your fur baby down the aisle, like a human flower girl or ring bearer, or someone to coax them down the aisle with a treat! 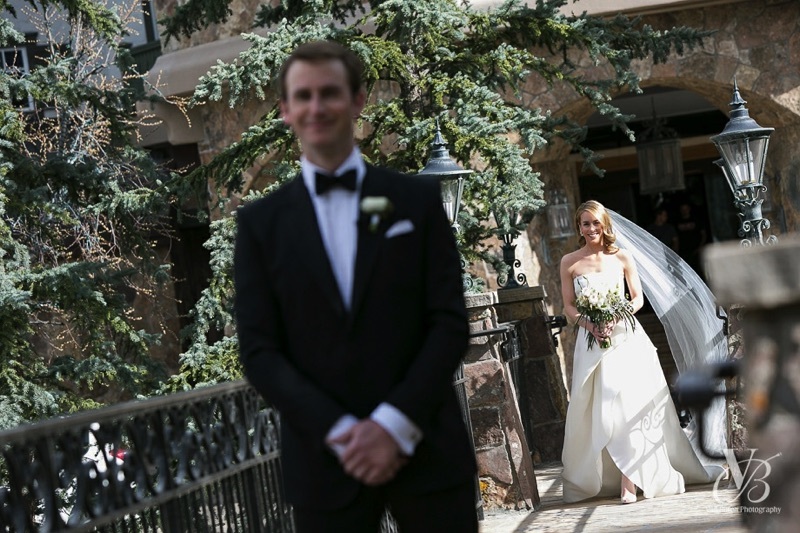 These three stole the show at our previous weddings in Vail and Aspen. They were the cutest! Growing up Catholic I had a lot to learn about Jewish weddings when I started Party Girl Events. I quickly realized there are so many differences! 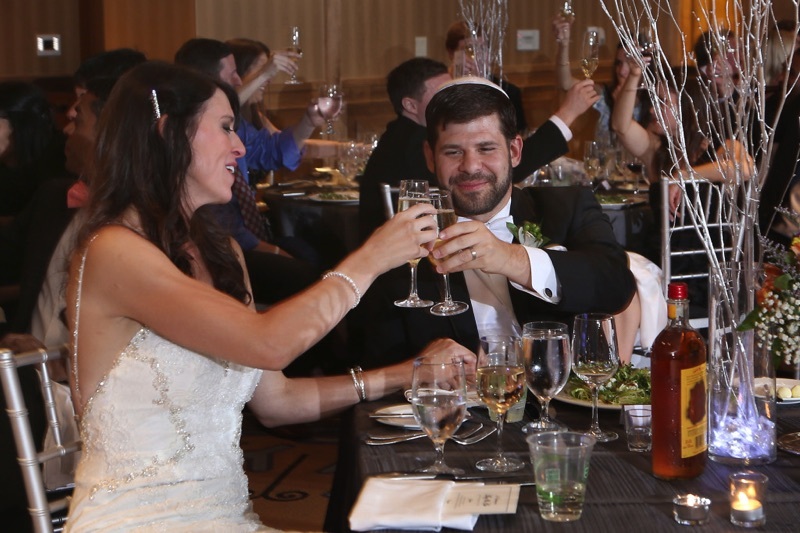 Now About 25% of my Vail weddings are Jewish, and in partnership with B’nai Vail, I offer specific Jewish wedding services. 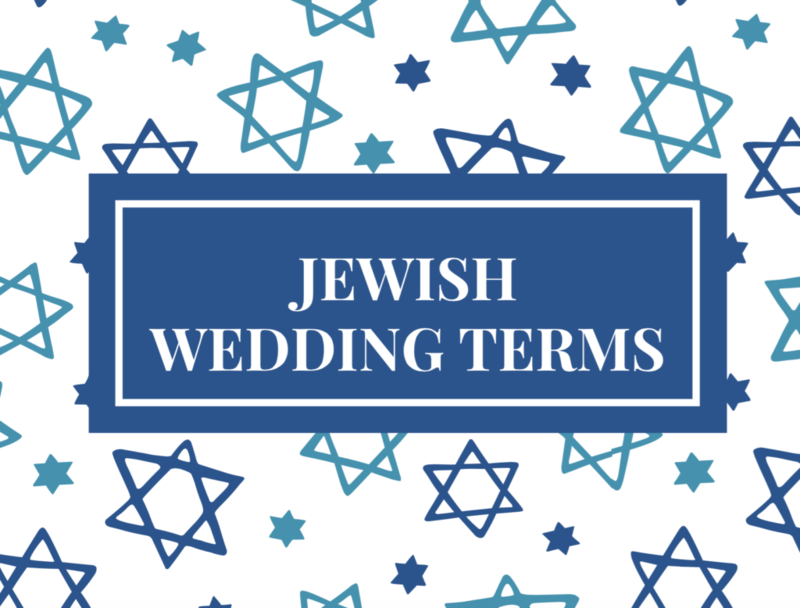 I put together this glossary of Jewish wedding terms to share with Sabrina, my new marketing & event coordinator, and I realized it would be helpful for anyone planning a Jewish wedding, not just professional wedding planners….. The Ketuba- A jewish marriage contract signed before the ceremony, and read by The Rabbi during the ceremony. 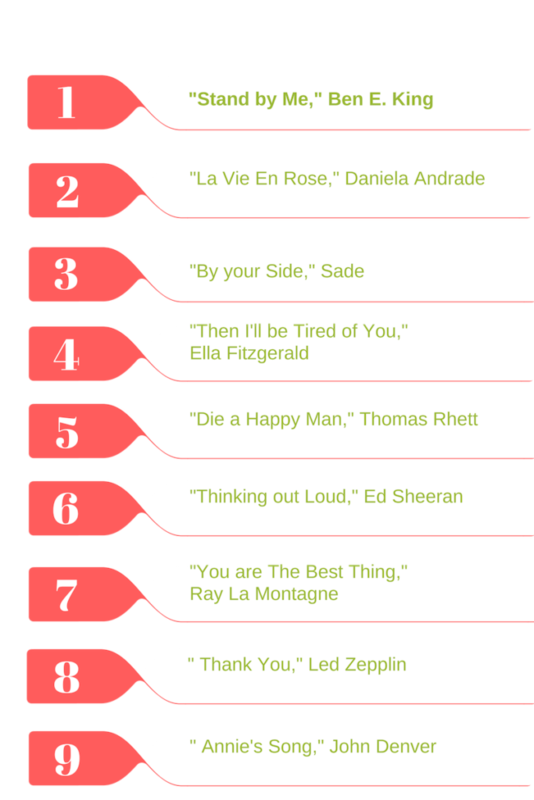 The couple can choose the design, and personalize the english part of the text. Sometimes they are framed, and they are nice to display at the reception because they’re usually pretty cool. The Chuppah or Huppah- The Jewish wedding arch with a canopy top. It symbolizes the couples new home. The couple, sometimes their parents, the Rabbi, and sometimes the Cantor stand under the chuppah during the ceremony. It’s either free standing, or carried down the aisle by family members, and held up during the ceremony. I literally have one under my bed! Kippot or Yarmulkes- The skullcaps worn by men. Don’t forget to include clips or bobby pins. Kiddish Cup- The cup or cups used during the ceremony for drinking wine. Usually they are symbolic, like a family members, or the same cups used in their bar mitzvah, or a wedding gift…. Or not, I always bring one just in case. Tallit- The prayer shawl that is wrapped around the couple during the ceremony. Sometimes it’s used for the chuppah top. It looks really pretty in photos, so make sure the photographer gets the shot! Aufruf- This happens at Friday night services. It’s a way to honor the couple. they are called up to give a blessing over The Torah. Bedecken- After the Tish, before the ketuba signing…. It’s the veiling ceremony. The ceremony is based on the biblical story in which Jacob was tricked into marrying Leah when he was supposed to marry Rachel. Ketuba Signing- Done before the ceremony in front of 2 Jewish male witnesses, and the bridal party and family. Hakafot (circling)- Happens at the beginning of the ceremony. Bride circles the groom 7 times, or bride circles the groom 3 times, the groom circles the bride 3 times, and they circle together for the 7th. Again. I think this is pretty orthodox. I’m not sure how common this is, but I’ve seen it done once. Sheva Brachot (Seven blessings)– Either sung by the Rabbi, or Cantor. This is a must for all Jewish Weddings. Yichud- If someone asks for this they are requesting a few minutes alone after the ceremony. Traditionally the couple used to consummate the marriage at this time(so awkward), but not anymore. The Hora- Traditional circle dance. The Bride and Groom are lifted in chairs. Parents are lifted in chairs once their last child is married. A jam-packed timeline will cause unnecessary stress, no doubt! Leave some cushion time just in case you need it. Remember, in Vail the weather and terrain can be a little treacherous even in July, so make sure you give yourself plenty of time to get from point A to point B.
I know it’s traditional for the bride and groom not to see each other until the bride walks down the aisle, but when your wedding is in the Colorado you will want to take advantage of the photo opp! Your photographer will know all the best spots on the mountain to take you, so you will end up with breathtaking photo. If you wait until after the ceremony you might miss out. Do you know what else you’ll miss out on? Your cocktail hour, and why would you want to do that? I get it, they aren’t trendy or cool, but having a receiving line allows you to greet all of your guests, so at the receptions you will get to enjoy your dinner instead of walking around from table to table. They only take 20 minutes, and most people will just hug you, tell you you look beautiful, and move on. Don’t schedule too many speeches in a row, and ask those giving speeches to keep them short and sweet. I’m a fan of spacing the speeches out during dinner between courses. Don’t have them while the servers are serving because it’s disruptive , but don’t ask the servers to stop serving either because that will slow down the service. 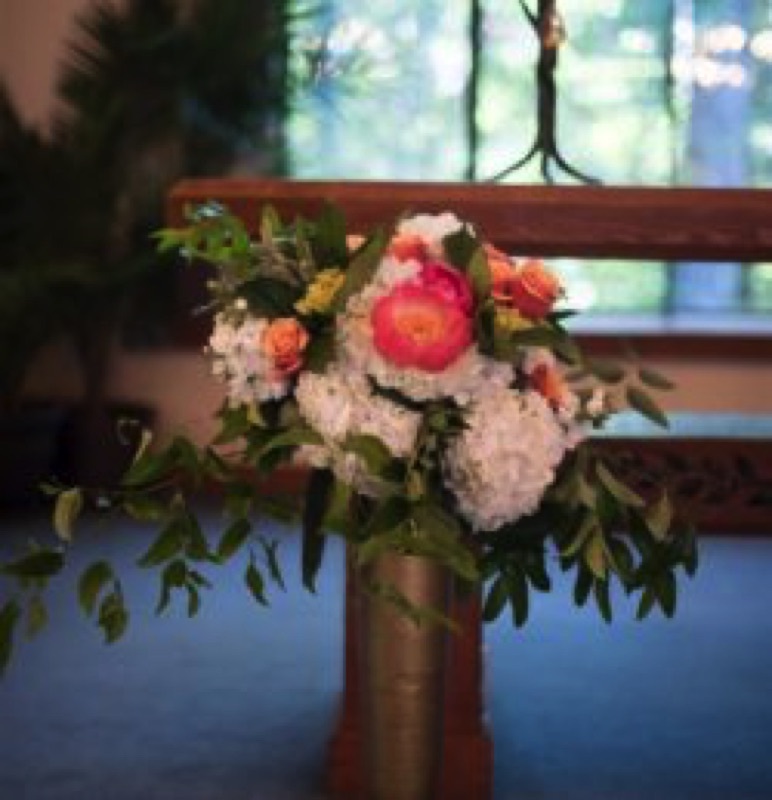 Your day of coordinator will make sure the speeches happen at the right times. Definitely give a song list to your band or DJ, but resist the urge to micromanage all the dance music. 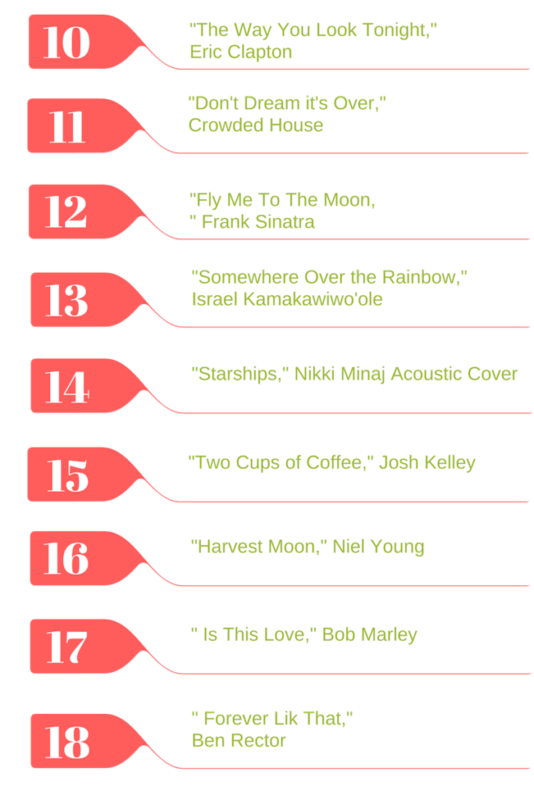 Your Band or DJ knows what songs to play to get your guest excited, and keep the party going. Traditions are fun, but too many traditions will cut into dancing time. 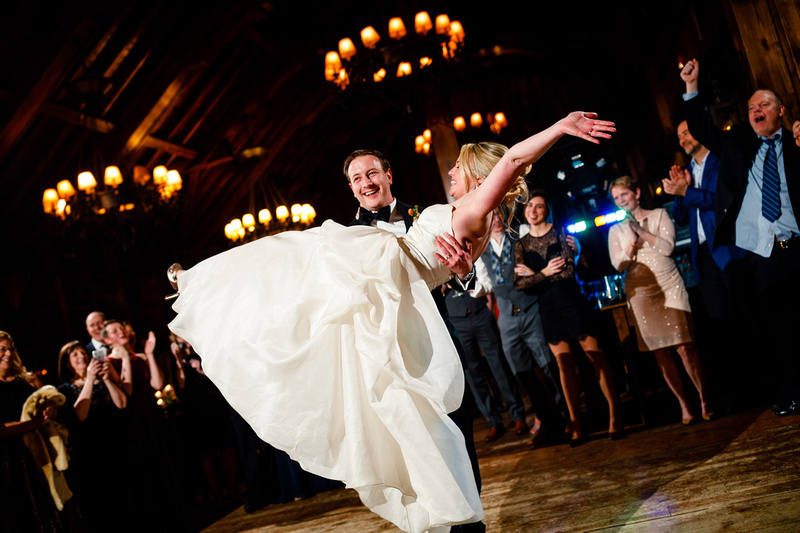 As a wedding planner I am 100% supportive of my couples, and what they want to do, but I personally think the garter toss is the worst, and I hate the bouquet toss too! All I can think of is “Gather up all you single losers!” Don’t even get my started on the money dance! 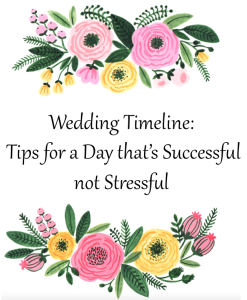 Your Day of Coordinator will create a flawless timeline for you, and they will make sure everything happens when it’s supposed to, so you don’t have to worry about it! Now that winter is winding down, and off-season is approaching in the The Vail Valley it’s time for final tastings and menu planning. Before I was a wedding planner, I was a food and beverage manager/venue coordinator for many upscale hotels and resorts, so I consider myself and expert on this topic! Choosing beef will increase the price per person. It doesn’t matter if it’s a buffet or plated dinner. It just costs more. Choose more stationed hors d’oeurves, and fewer or no passed. Passed hors d’ourves are typically priced per piece, up to $5 per piece! They are more work to prepare and serve, so it makes sense that they cost more than stationed appetizers. Skip the champagne. Guests can toast with whatever they are already drinking. 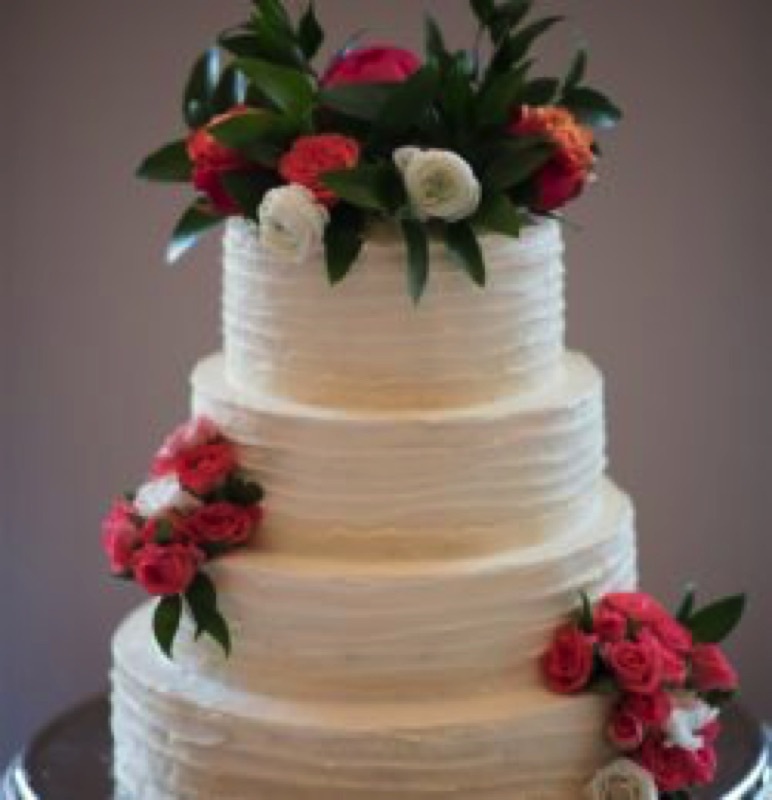 Your tiered wedding cake does not have to be large enough to serve everyone. Ask your baker to make a smaller beautiful cake for display and the cake cutting, and sheet cakes in the same flavor that will be served to the guests. If there is an option to be charged for drinks per consumption rather than per person, take it. I don’t understand why, but it usually comes out to be less expensive or the same even with heavy drinkers. Choose a caterer with a good reputation and a full staff. It might seem like a good idea to ask your friends and family member to cater your wedding, but I’ve personally never seen this work out well before. Check out the venues chairs, and if they aren’t nice I suggest renting. I know they are expensive, but an ugly old banquet chair with stains will ruin the look of your event no matter how pretty everything else is. 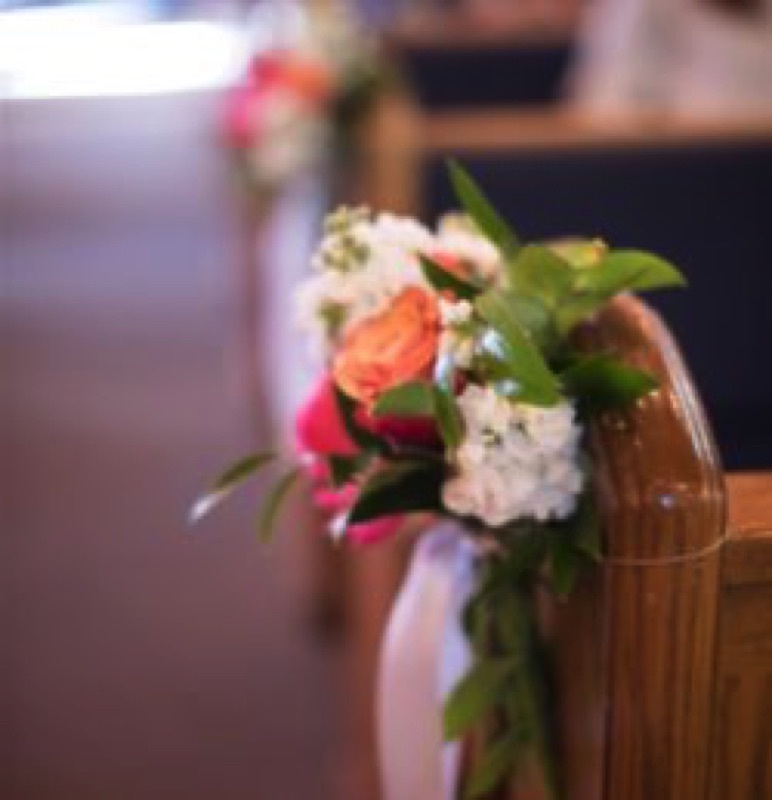 If your ceremony and reception are at the same place, ask your venue if the chairs can be moved inside after the ceremony, so you can use them for the reception too. Don’t get me wrong champagne is always my go to drink for any “type” of celebration, if it’s facing the Monday of all Monday’s, or a birthday dinner with your best friends, but it’s time for a change and it’s time to incorporate your favorite beers! How to incorporate your soon to be husbands Craft Beer. Most soon to be husbands don’t see the difference of egg shell and off white, where to us its clear as black and white. So when it comes to serving drinks/wine at your reception do something that will surprise your future husband, find his favorite local beer and pair it with his favorite appetizer, tell him you decided on signature cocktails instead and the watch his look on his face when he see’s what you have done for him. Introducing your guests to our local breweries. One of the biggest trends we are seeing taking over the food and beverage scene in the vail valley is the the craft beer and cocktail scene. Breweries all over Eagle County are taking over your usual “wine bar” spot and trading it in for an IPA or finishing your dinner with a chocolate milk stout. So why not take advantage of these amazing breweries and incorporate them into the most important day of both your life’s. The second you say “I do” is the second your guests are thinking, cocktail hour, drinks and food! So why not expose them to your favorite beer and be able to pair it accordingly to your favorite foods you will be serving. One of the things you can do is sit down with your banquet captain or caterer and tell them the type of beer/creative cocktail you want to serve and ask them their advice on pairing. Another great idea is going to visit your local bartender and ask them what they pair their favorite local craft beers with, I mean let’s be honest they know the beer best. Utilizing the best of the best! 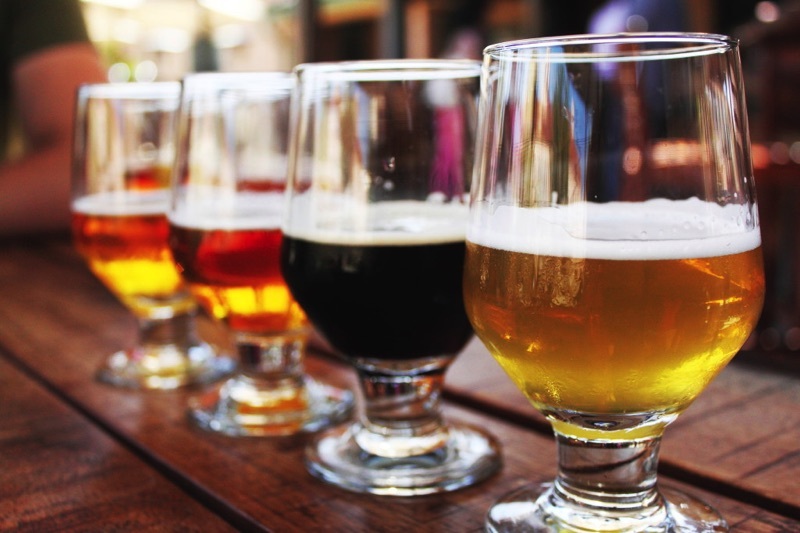 Most breweries, for example Vail Brewing Company and Crazy Mountain offer a gluten free beer for your friends that are either celiac or are just jumping on the gluten free band wagon. Having an option for your guests will go much further than you think. As a bride you are constantly going to be worrying about accommodating your guests especially when it comes to allergies so it does hurt to ask what their gluten free option is. Growlers are great ideas to hold your signature beer on your table as well as purchasing kegs/mini kegs for the bartenders. The good thing about having a wedding in a small town like Vail, most of the venues carry local breweries to show their support for local companies so it’s not as impossible as you think. 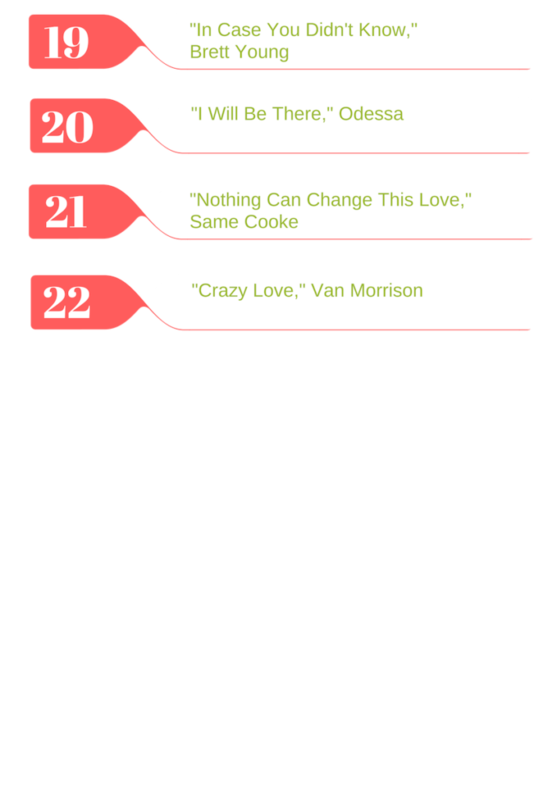 With that being said, let’s look forward to a great 2016 wedding season and let’s see some more of these amazing craft beer trends to incorporate with your wedding! And don’t forget if your looking for a different kind of rehearsal dinner, why not hold it at a local brewery most with live music and lawn games! 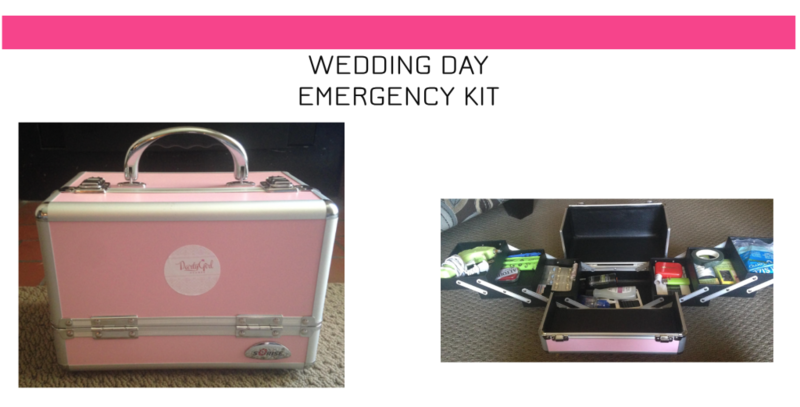 A wedding day emergency kit , AKA an Oh Sh*t kit, is a cute and fun idea for any bridesmaid or wedding planner to create for the bride! When creating your kit remember to Make it Cute, Make it Light, and Make it Useful! 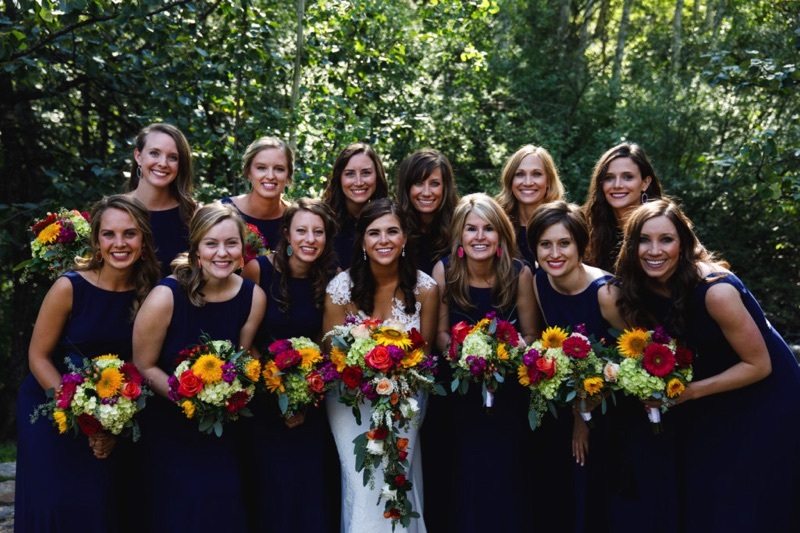 Eliminate items that may already be in the room where the bridal party is getting ready. Bring the kit to the ceremony too. 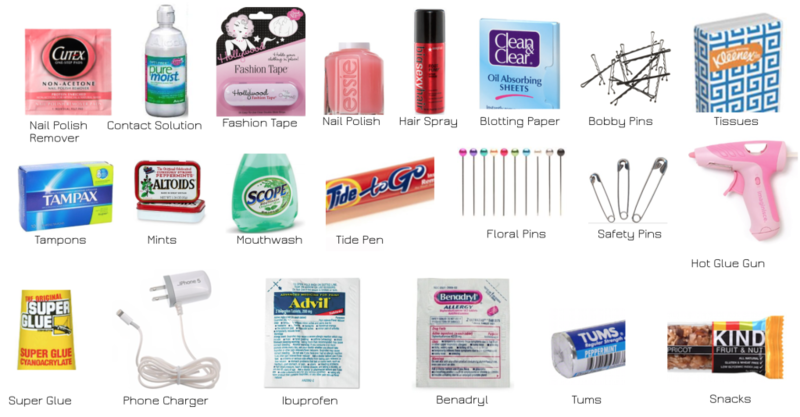 The hot glue gun, floral pins, and Kleenex may come in handy there! My kit is an adorable pink train case which I give to my Maid of Honors to keep track of.